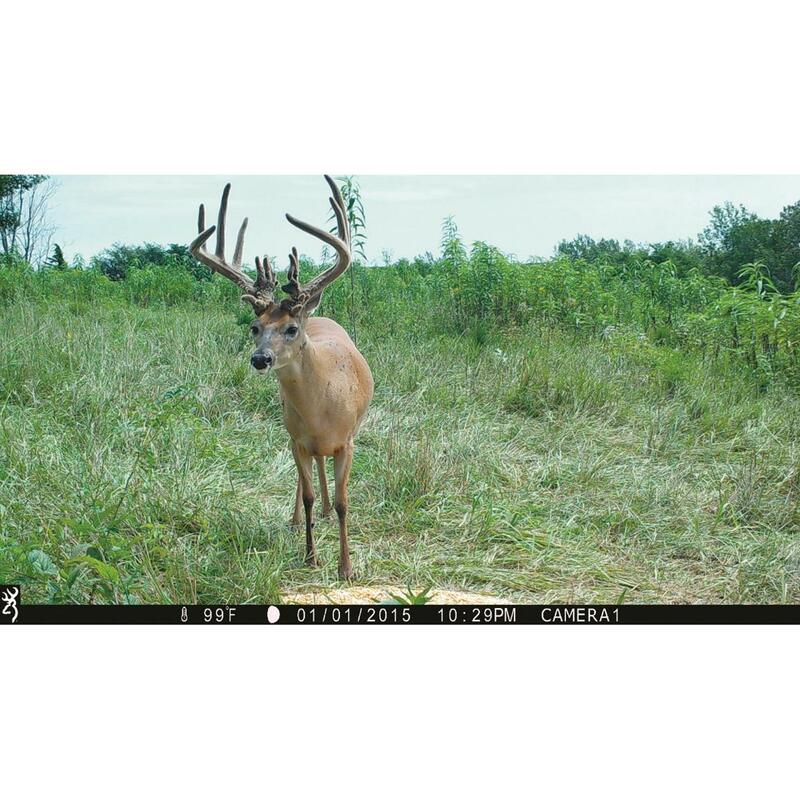 Easily concentrate on creating a healthier deer herd. 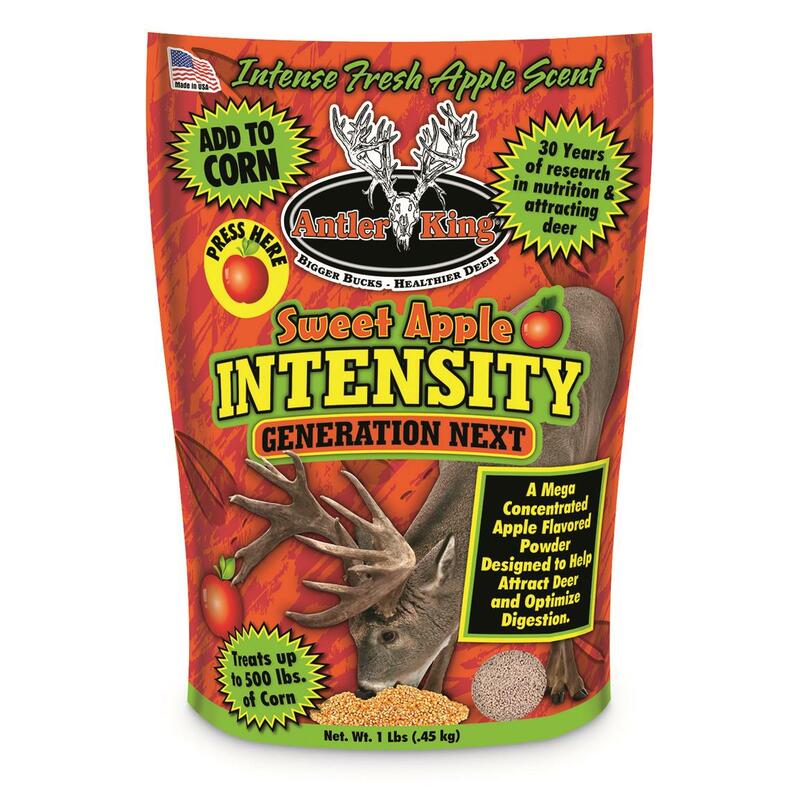 Build a healthy herd with the undeniable appeal of Antler King® Sweet Apple Intensity Corn Additive. 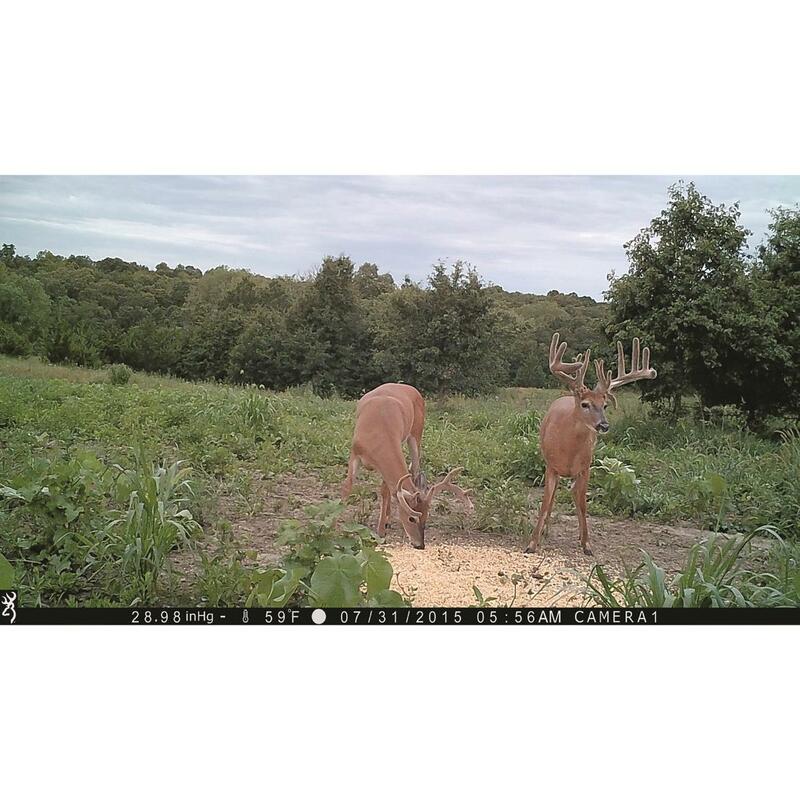 In field tests, food plots topped with Sweet Apple Intensity were consumed twice as fast as feed topped with other attractants. Mixed into corn or grain, the special concentrated yeast culture helps maintain rumen microbes so your deer herd more effectively and efficiently breaks down and completely digests everything they eat. Each 1 lb. bag will treat up to 500 lbs. of corn or grain. 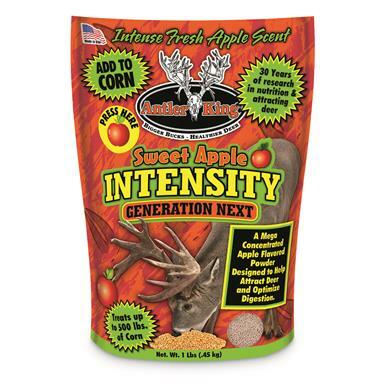 Antler King Sweet Apple Intensity Corn Additive, 1 lb. Bag is rated 5.0 out of 5 by 1. Rated 5 out of 5 by NJtrapperman from Awesome Additive for corn It only takes a little bit and you can mix in a lot of corn the aroma is very strong. Bag-R-Buck Special-blend Deer Attractant Packer, 3 Pack, 4-lb. Imperial Whitetail Beets & Greens, Food Plot, 3-lb. Deer can't resist these habit-forming treats. Deer can't resist these habit-forming treats! You can't beat this combination.